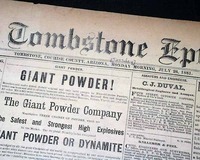 THE DAILY NUGGET, Tombstone, Pima County, Arizona, Oct. 9, 1880 This may well be the consummate "Old West town" much romanticized in movies and television shows, perhaps most famous for the gunfight at the OK Corral involving Wyatt Earp and the Clanton gang. 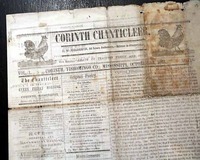 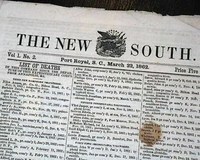 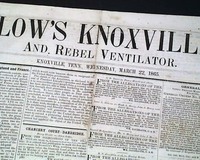 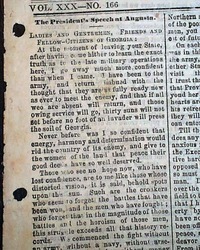 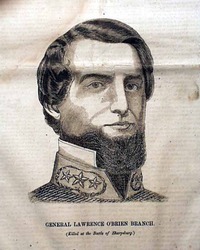 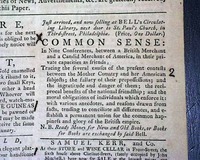 A quite rare single sheet newspaper printed on a pink "necessity" paper, as typical newsprint was quite scarce in Memphis at this time. 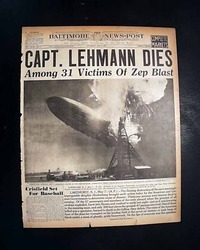 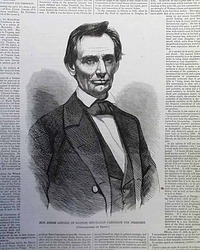 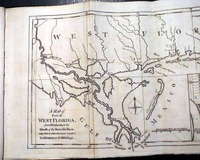 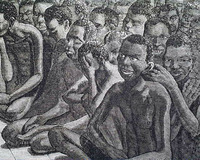 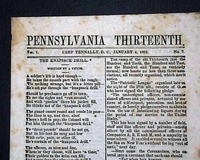 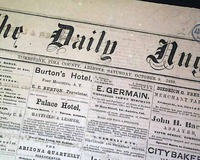 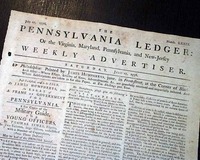 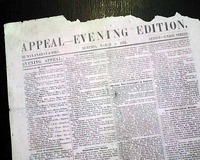 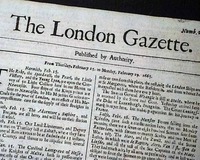 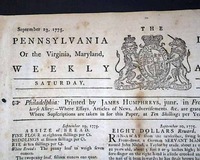 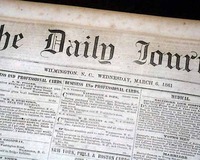 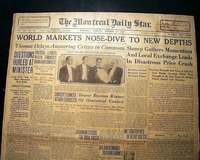 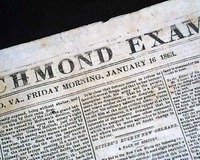 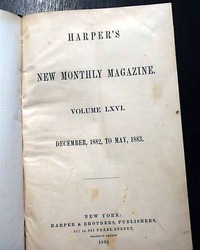 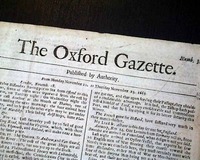 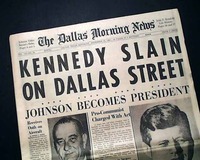 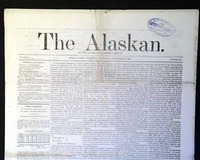 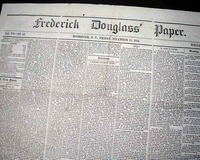 When regular newsprint was not available resourceful publisher would print on wrapping paper or any other typical of paper that was available. 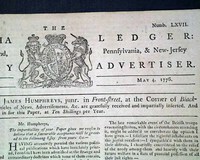 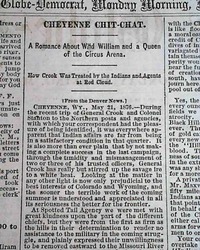 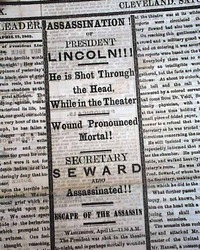 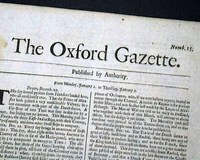 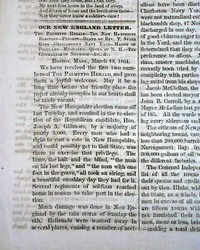 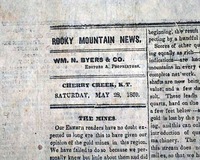 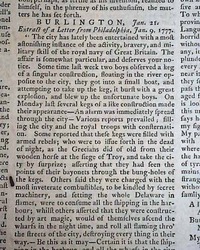 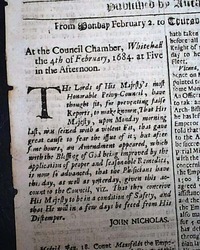 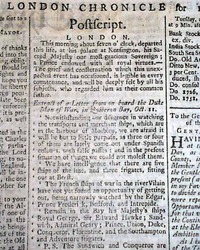 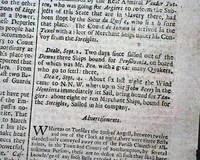 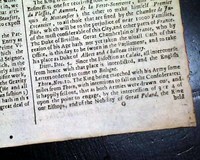 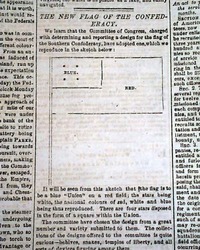 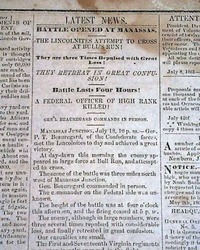 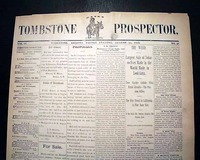 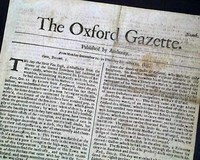 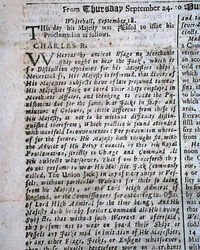 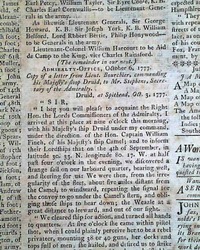 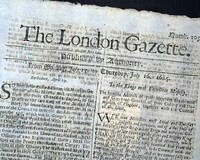 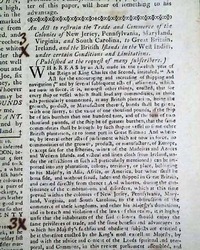 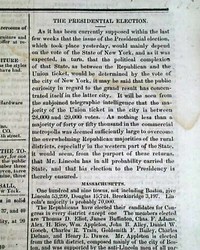 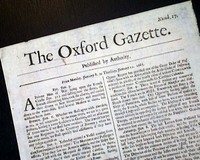 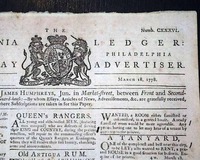 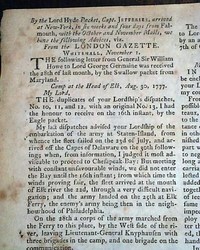 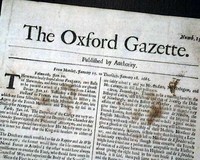 An exceedingly rare newspaper, being the first newspaper to print in present-day Colorado, although not by much.